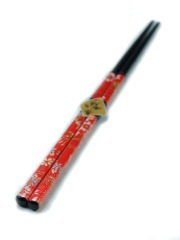 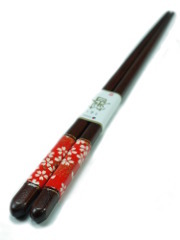 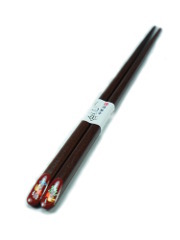 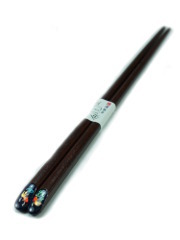 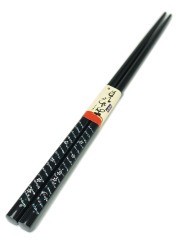 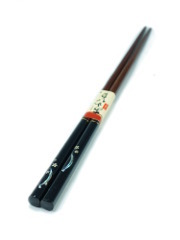 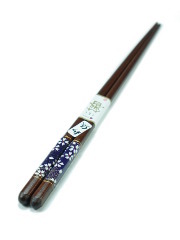 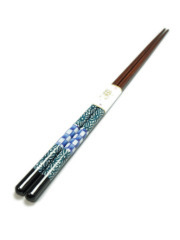 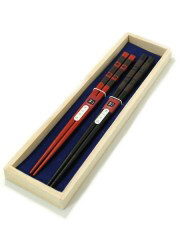 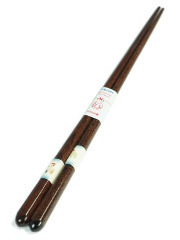 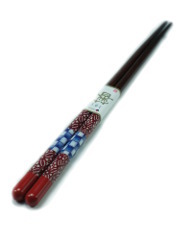 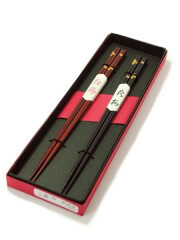 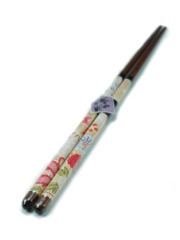 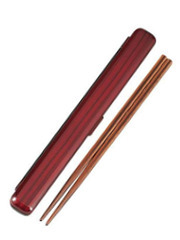 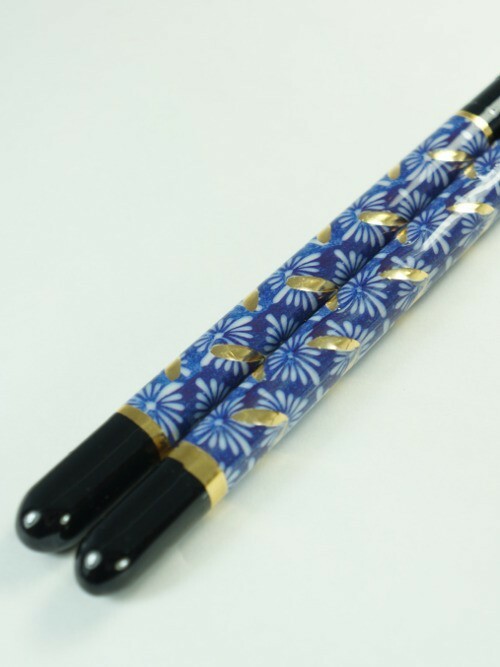 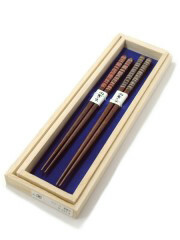 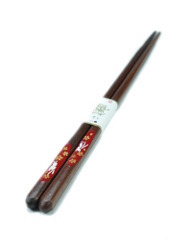 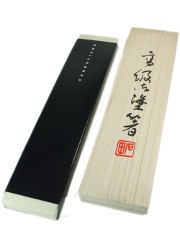 Some beautiful laquered chopsticks decorated with chrysanthemum. 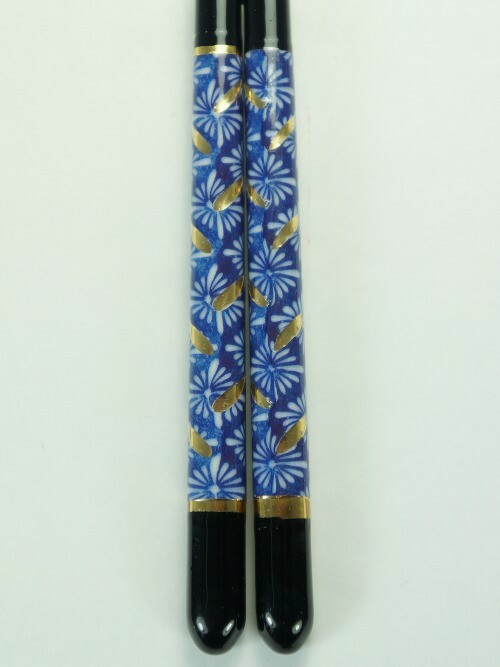 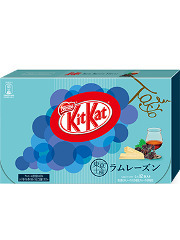 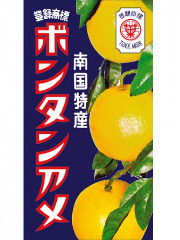 Kingiku means golden chrysanthemum. 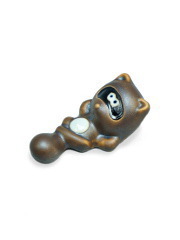 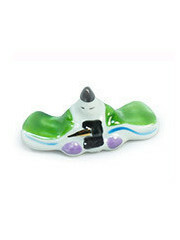 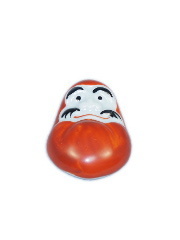 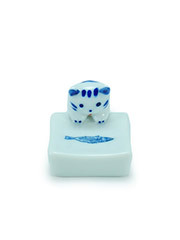 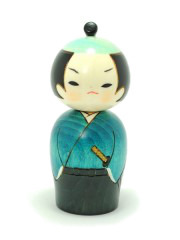 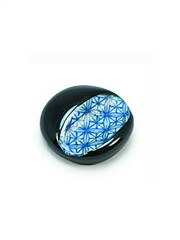 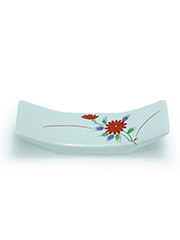 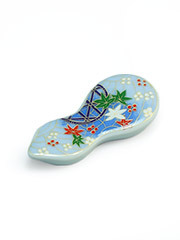 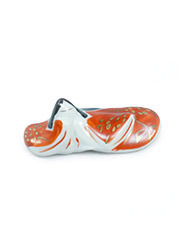 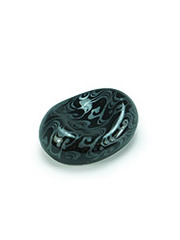 This flower symbolizes happiness, good health and longevity. 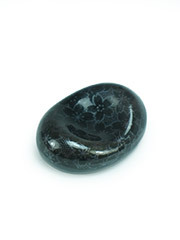 In Japan, the 16 petals chrysanthemum became a symbol of the Emperor. 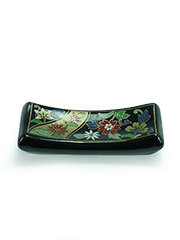 During the fall, you can visit numerous chrysanthemum exhibitions in all Japan.